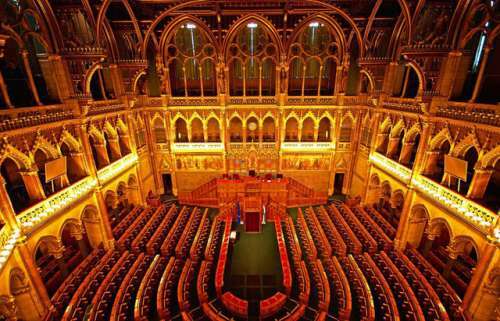 The Hungarian National Assembly didn't have a permanent seat for so many years finally in the last century a decision was taken for the construction of the Parliament building. An international designers' competition was announced which was won by Imre Steindl. He was professor of gothic architecture at the Budapest Technical University. Statue of Imre Nagy, the former Prime Minister of Hungary who was executed after the uprising 1956. 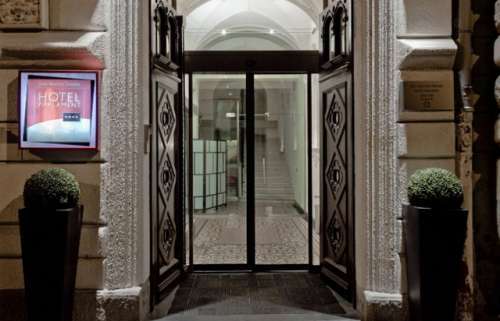 This stylish boutique hotel with distinctive elegance is ideally in the heart of Budapest, only a few steps from the Danube bank, the Parliament and the St. Stephen’s Basilica. 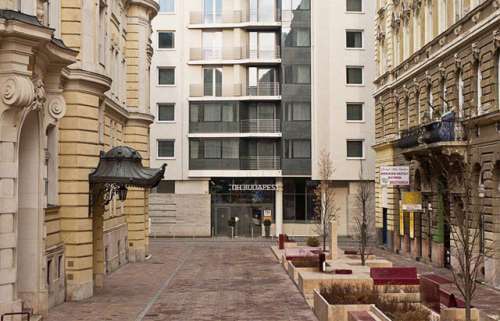 The main shopping areas such as the Vaci Ut Street and excellent restaurants with international and Hungarian gourmet specialties, trendy cafes and bars are close to the Hotel Parlament Budapest. Ideally-located in the heart of the business district, the NH Budapest City hotel offers you a slice of modern luxury amid a backdrop of historic scenery. Nearby attractions: Parliament, Vígszínház Theatre, Nyugati station, and Margret Island. 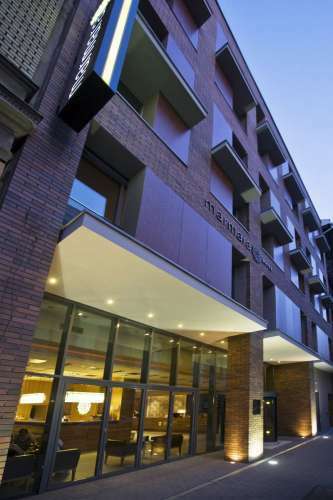 Marmara Hotel is located in the heart of the city, right next to the Nagykörút (Grand Boulevard), which is one of the most important arteries through the city. 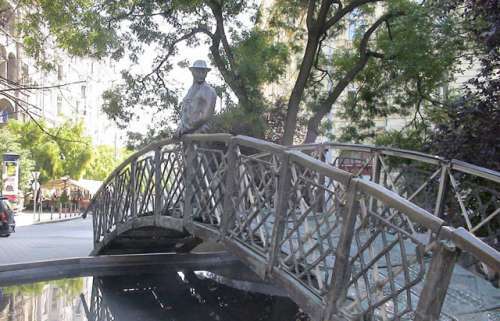 The main sights and famous buildings are just a short walk away from us. 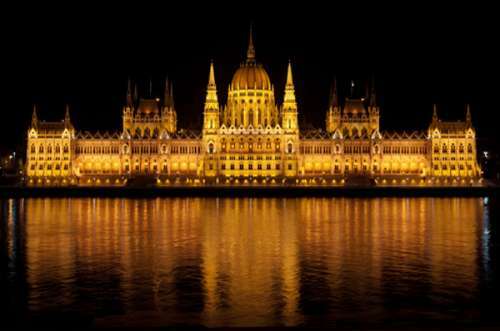 The Parliament, Margaret Island, St. Stephen’s Basilica, numerous museums, theaters, as well as superb shops, cozy restaurants, and cafes of the city-center are only an arm length away.